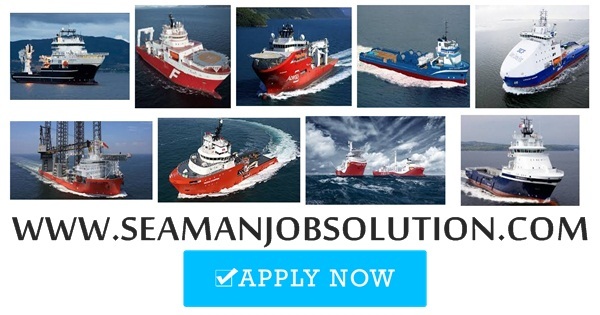 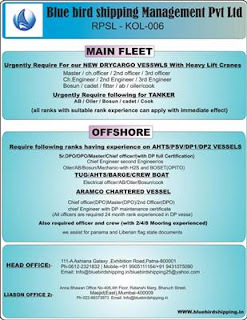 SEAMAN JOB INFO - Posted/Feb/2019 Blue Bird Shipping Management Pvt, Ltd. Updates only for Indian seafarers crew rank oiler vacancy in offshore vessel deployment A.S.A.P. 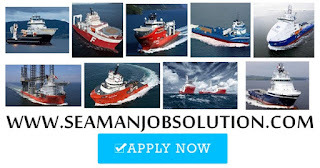 0 Response to "Need Oiler For Offshore PSV, AHTS DP1 DP2 Vessels"